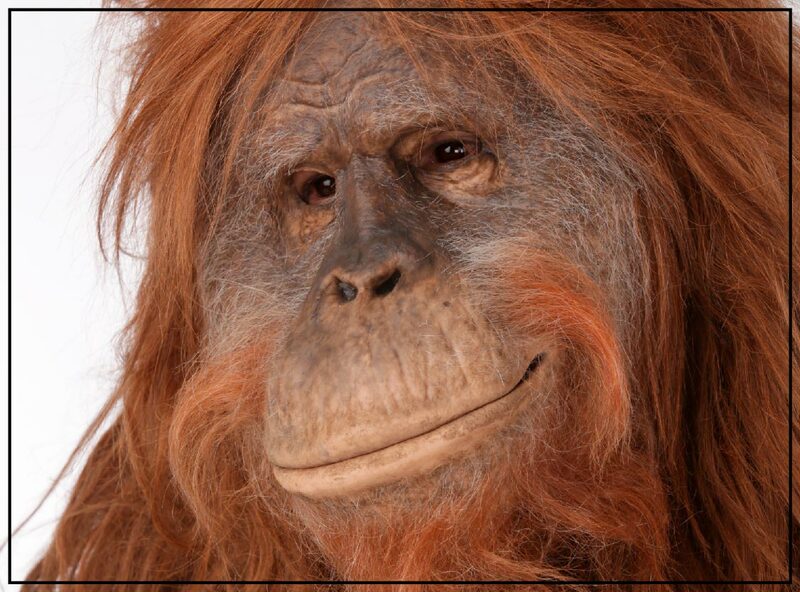 Otto was created by Millennium FX, he has a hand-tied hair suit and an animatronic face. He’s had an international career starring in Bollywood comedy Yamla Pagla Deewana 2, as well as commercials in Malaysia, Egypt and the UK. One of the performers who regularly brings him to life is Richard Garaghty, who will be part of the creature suits demonstration with Millennium FX’s Kate Walshe. Richard will work with Kate to demonstrate how a complex creature suit is assembled and the performer dressed in it. They will also look at the specific physical demands of performing this kind of character, which need to be considered when designing creature suits. See images of some of Otto’s screen credits on the Millennium Live website.